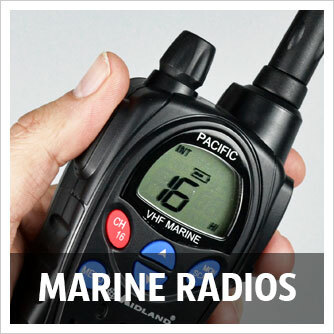 Bringing you the latest radio communication equipment & all accessories. 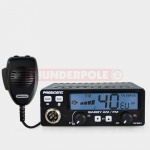 THUNDERPOLE have the largest UK CB Radio online shop, with the best range of CB Radios, CB Radio Accessories, C.B. 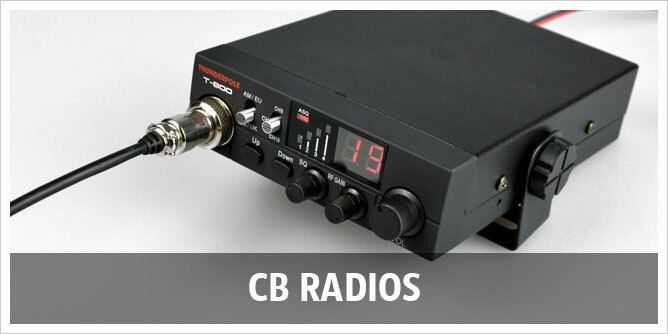 Radio Antennas, CB SWR Meters, CB Microphones, CB Antenna Mounts, CB Extension Speakers, CBRadio leads, CB Radio RF adaptors, CB DIN Mounts, CB Power Supply Units. 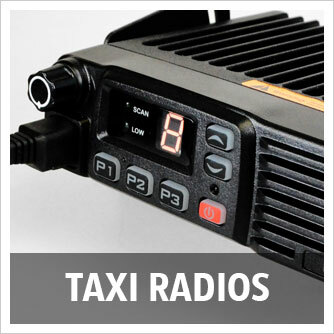 CB Radio is also known as Citizen Band Radio. We have our own branded CB's including the T-800 & the T-2000. 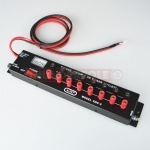 We can help you with CB Radio advice... buying a CB Radio, buying a CB Radio Antenna, buying a CB Radio Antenna Mount, in fact any aspect of CB Radio sales. 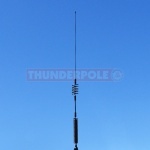 We are the UK's largest wholesale distributor of CB Radio and we looking for new THUNDERPOLE dealers. Contact us to establish your account with us. 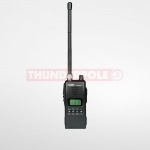 At THUNDERPOLE we have a huge range of 2-Way Radios and Walkie-Talkies. 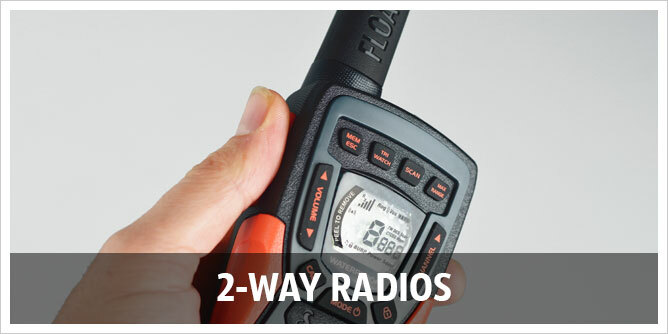 Whether you are looking for licensed free PMR446 leisure radios, the best entry level Business Two-Way Radios, or high spec digital radio (DMR) solutions from Motorola or Kenwood, we have got plenty for you to choose from. 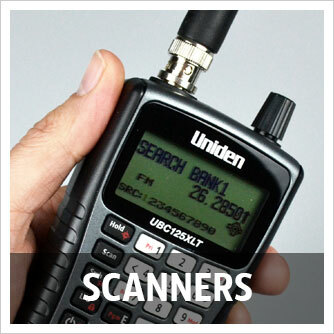 We also specialise in Handheld Scanners, Airband Scanners, Mobile Scanner Antennas, Homebase Scanner Antennas, Marine Radios, and Taxi Radios. 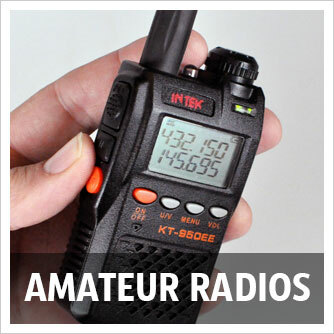 Plus Amateur Radios, Amateur Radio Accessories, Amateur Radio (Ham Radio) Mobile Antennas, Ham Base Antennas, and Ham Radios: including Dual Band, 70cm, 2 Meter & 10 Meter Radios. 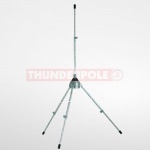 will be despatched on Tuesday 23rd April. Very speedy and excellent service. 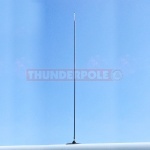 Highly recommend Thunderpole. Very pleased with the Products I purchased.